Unassembled Whisper Bio Bags include packets of Ultra-Activated carbon for easy setup. Simple to setup and easy to use. Removes odors and discoloration. 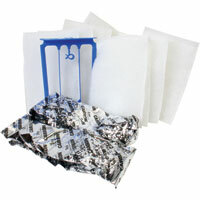 Fits Whisper Power Filters 20i, 40i, C, 20, 30, 40, and 60. Also fits TetraTec power filters. I have a whisper filter that works great. My main use for these is they fit perfect in my sump. I have to say - That over the many years of using these filter cartridges, their value, quality and exceptional mechanical filtration have stayed the same. And that they have provided my 15 Discus tanks with the biological filtration they need, by keeping the helpful bacterial colonies healthy so my Discus stay alive for years to come. Great filter that I have used for years. It is so cheap to replace them as needed. I am going to use these until I no longer have fish! Exact same bags as Top Fin, so you can substitute (Top Fin frame is slightly different, but also usable). Density has declined over the years, but still the best value out there. Also same size as one of the Biowheel, but cheaper. 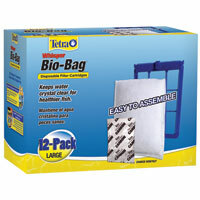 Great price and easy to use. I won't purchase any other filter cartridge. I use these filters all the time. Easy to put together and a great price. 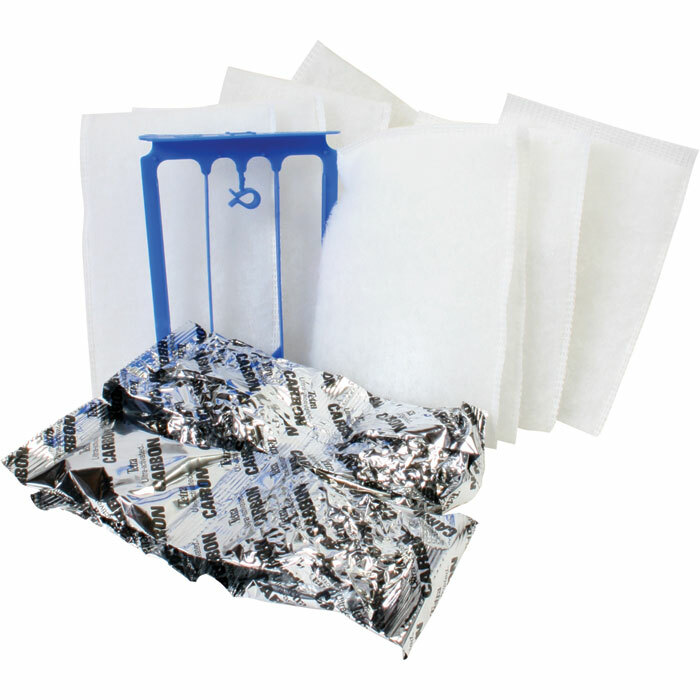 I have been using tetra power filters for the last 26 years on six tanks. I used to be able to empty the charcoal, rinse them out and reuse them once or twice before replacing them. Now, for the last few years they are a once use and fall apart. It can get expensive! 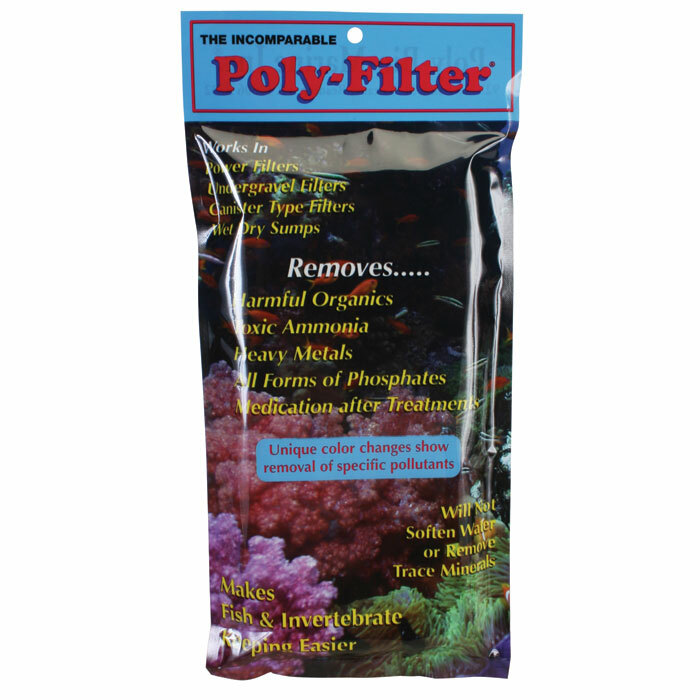 I have 4 aquariums and use these filters in all of them. They keep the water clean and clear, catching even the tiniest bit of debris. I highly recommend both the filter cartridges and the Whisper Power Filter. 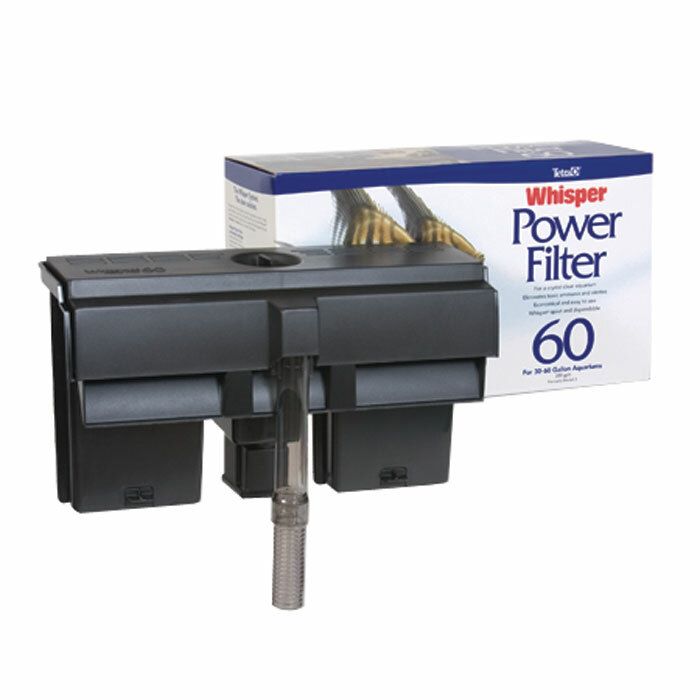 Whisper 60 Power Filter - Up to 60 gal. API Stress Coat + - 16 oz. 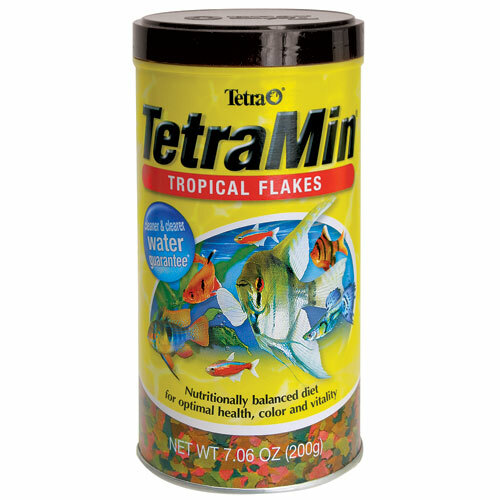 TetraMin Flake Food - 7.06 oz.